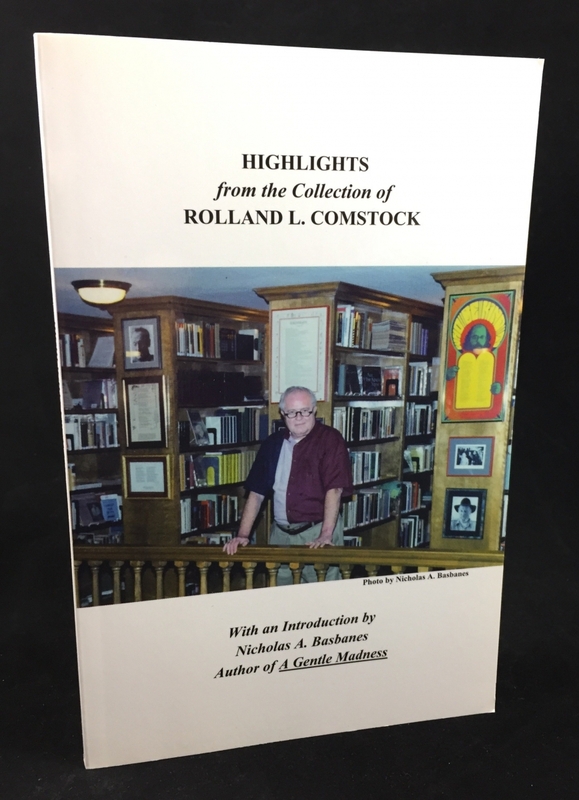 Notes on this edition: Highlights from the Collection of Rolland L. Comstock. 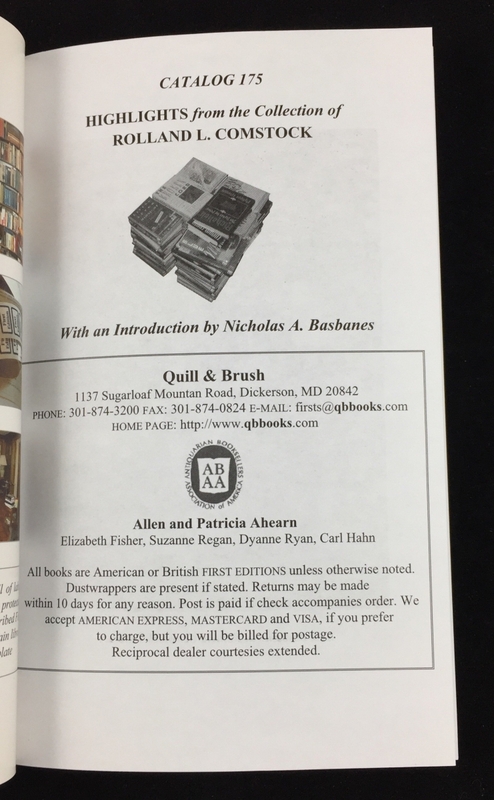 Dickerson, MD: Quill & Brush, [undated]. 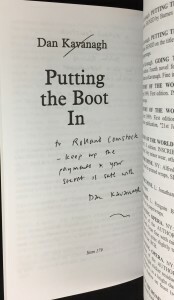 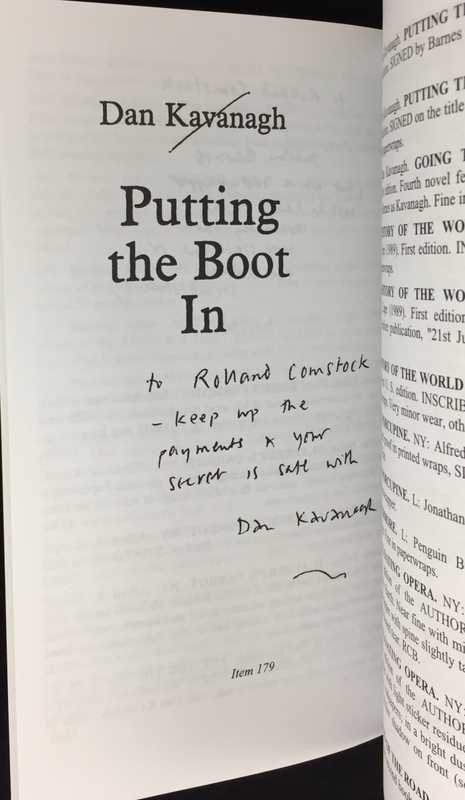 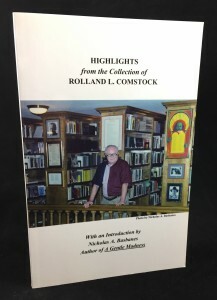 Noted bibliophile Rolland L. Comstock frequently traveled to author signings while building his extensive collection of modern first editions. 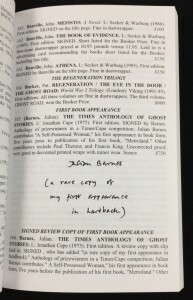 Comstock was an avid collector of Julian Barnes material, and Barnes has at times referenced Comstock in his non-fiction writing. 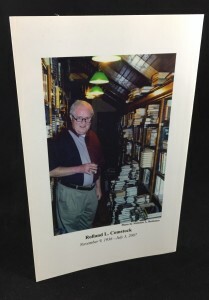 Comstock died on July 3, 2007, and Quill & Brush were commissioned to sell the majority of his collection. 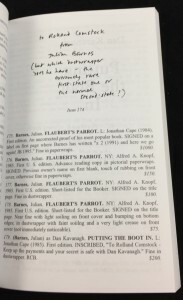 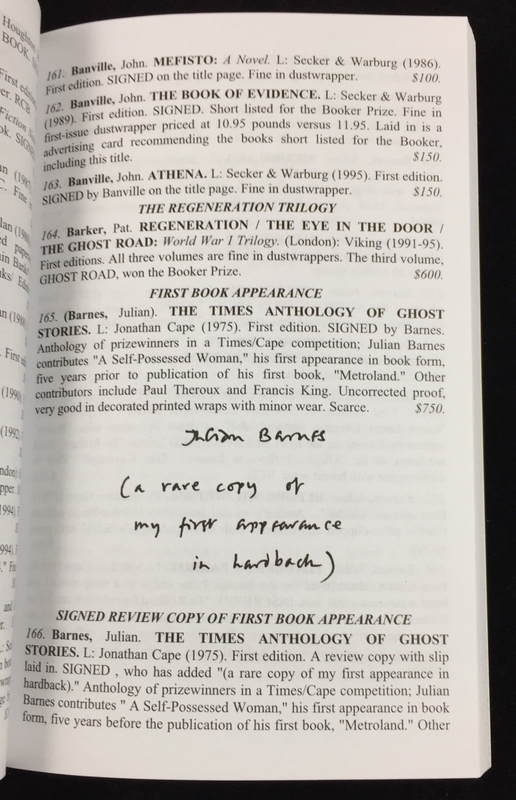 The catalog presented here consists of highlights from the Comstock collection, including several pages of entries (with asking prices) related to Julian Barnes. 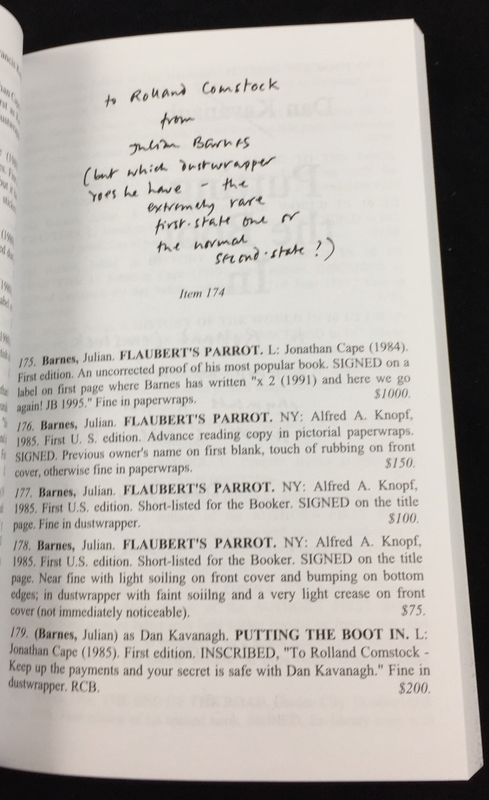 Also included in the catalog were several reproductions of inscriptions from Barnes to Comstock.